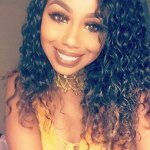 Everyone wants to have gorgeous, glowing skin. To achieve the perfect skin, we often use unnatural products with harmful chemicals. This usually ends up doing more harm than good. A lot of people underestimate the power of nature’s plants. 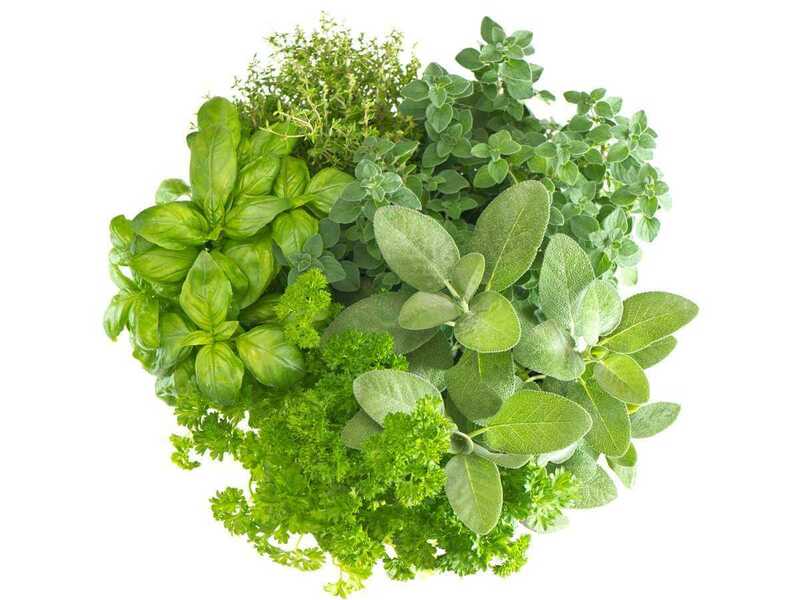 Herbs are not just here to make our food taste amazing; They can also help with our skin, hair, digestion, the flu (pretty much our overall health). Chamomile is a herb that’s known for its vital antioxidants. This herb can usually be found in large grasslands. When used topically, it can help with acne, scars and fight breakouts. This is because of its anti-inflammatory and antiseptic properties. 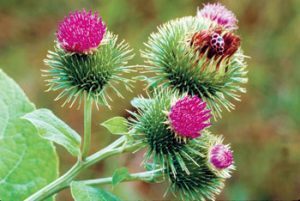 The anti-bacterial, antiseptic, and anti-inflammatory properties of Burdock, make this an amazing natural remedy for your skin. Burdock is a plant that can be found in grasslands. People sometimes use the Burdock root for food, But along with the leaf and seed, it can also be used to make medicine. To help with acne it is recommended to make tea from the root of the plant. 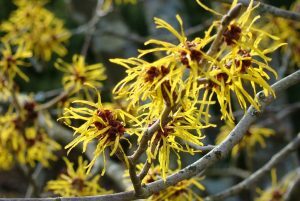 From the leaves and bark of the North American Witch Hazel shrub, People have used Witch Hazel for centuries. It’s acne relieving properties helps our skin look crystal clear. Witch Hazel also helps to tighten skin tissue and can reduce the appearance of dark under eye circles. 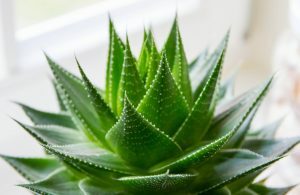 Aloe Vera, most commonly known as a reliever for sunburns, also has other uses. Aloe Vera treats the cells on the epithelial level, which means, it can treat damaged cells below the surface of your skin. It grows wild in tropical climates, but can also be found at many stores in the form of a lotion or the actual plant. Lavender is probably most known for its relaxation purposes, but it can also be used in maintaining healthy skin. Lavender can help your skin heal, while also preventing tissue loss, keeping your skin firm and preventing wrinkles. 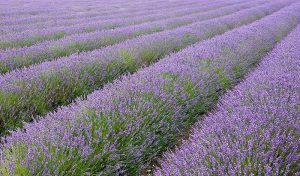 Lavender can be found in temperate climates, usually in grassy areas.